Poetry. 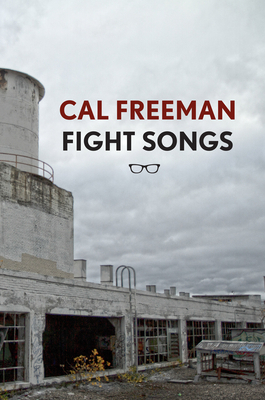 FIGHT SONGS exposes the rusted underbelly of the American Midwest, as experienced by young men, brutal cops, suicide cases, junkies, lovers, and minorities seeking justice. At turns as stark and thrilling as a Stooges track, as brutally desolate as a burnt-out Detroit factory, this is also an elegy for Michigan's vast and gorgeous wilderness. Freeman's poetry is unsparingly lyrical, and ethically limned with ecological, political, and local concerns. This is the riposte to Trump's vision we never expected--one that hails from the same husked landscape that elevated him, but this time, yearning for justice, hopeful of beauty among the bruised fighters leaning on frayed ropes.